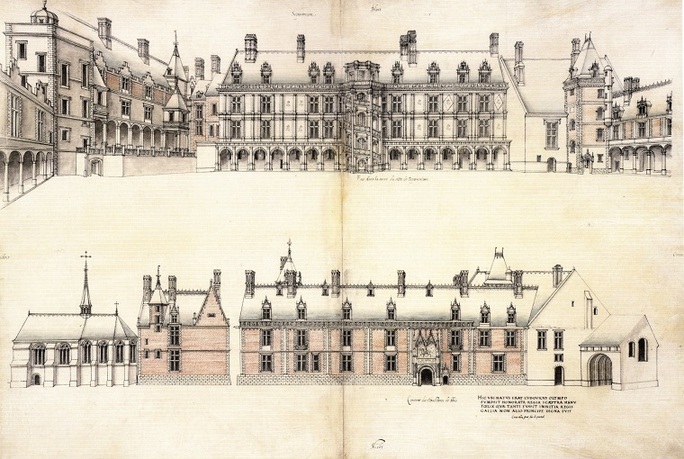 Jacques Androuet du Cerceau, Château of Blois, exterior façade of Louis XII wing and interior façade of Francis I wing, 1570. Courtesy of the Trustees of the British Museum. Investigating the manner in which architecture actively shaped and was transformed by the French royal family between 1499 and 1610, a period rife with political tension, this dissertation examines architecture's relationship to conceptions of childhood and its role in the royal family's symbolic self-representation, quotidian existence, and dynastic strategies at the châteaux of Amboise, Blois, Fontainebleau, and Saint-Germain-en-Laye. Of particular importance was the architecturally prominent placement of the children’s female households and the spatial parity of boys’ and girls’ apartments. 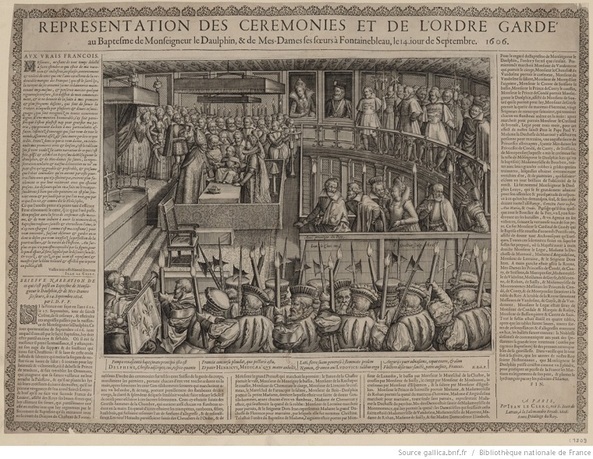 The project shows how these structures indoctrinated the French royal children into the monarchy's social hierarchy and cultural regime at a critical political moment across Europe, as reigning dynasties consolidated power. 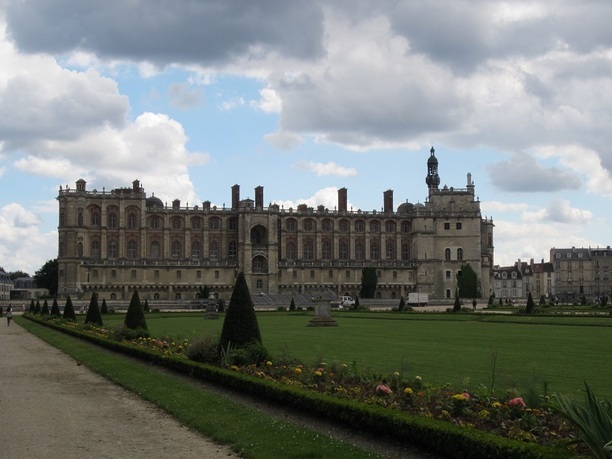 By analyzing transformations in the monarchy's modes of inhabiting its kingdom, from fortified towers to the socio-architectural experiment that was Versailles, this project emphasizes the relationship between architectural manifestations of power and the monarchy's evolving political strategies. 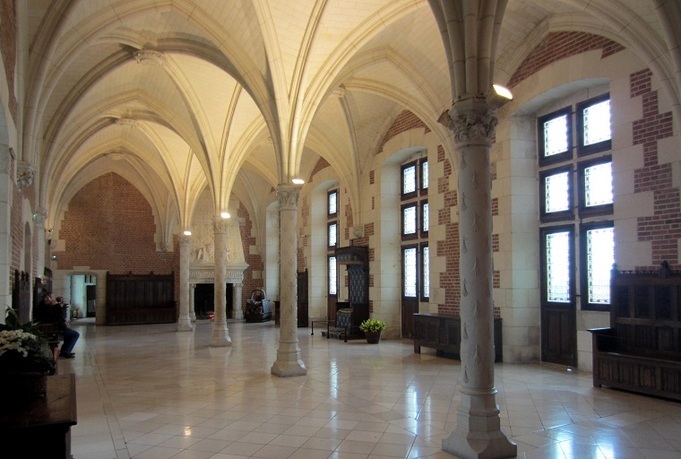 Elisabeth Narkin is a PhD candidate in the Department of Art, Art History and Visual Studies at Duke University, where she specializes in the art and architecture of early modern France. Her research explores the intersection of European courts and architecture, with an emphasis on the latter's social and symbolic functions. 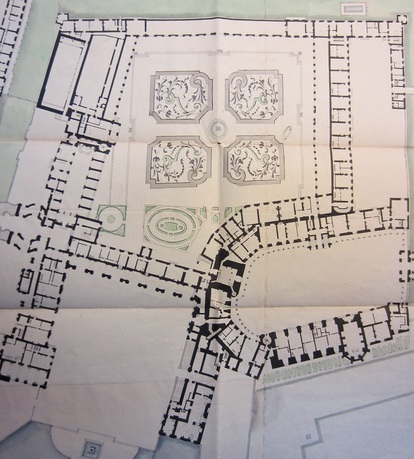 Narkin is the recipient of a 2015 fellowship from the Centre de Recherche du château de Versailles. She is currently the Mellon Teaching Fellow at the Nasher Museum of Art and participated previously in the Mellon Foundation's summer institute in French paleography at the Getty Research Institute. In 2014, Narkin’s PhD dissertation received a Citation of Special Recognition from the Graham Foundation in conjunction with the Carter Manny Award program.